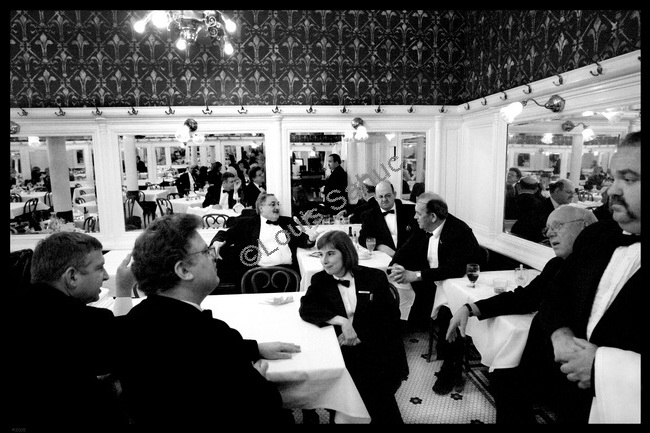 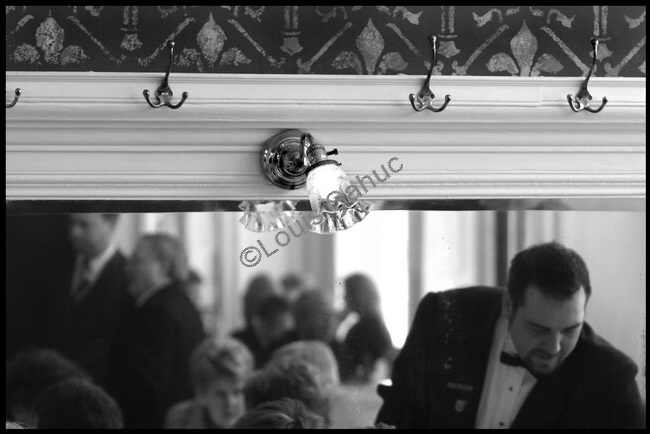 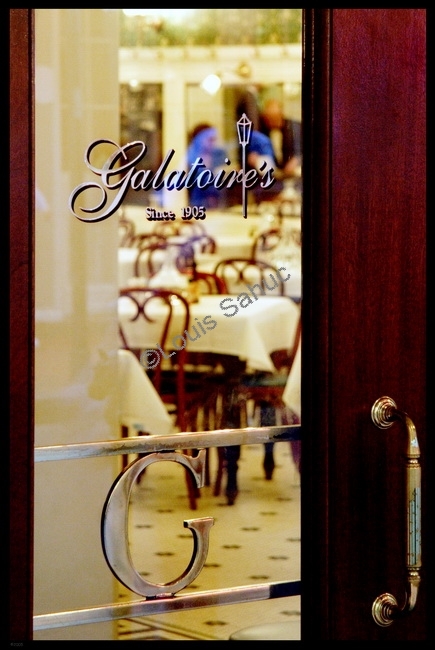 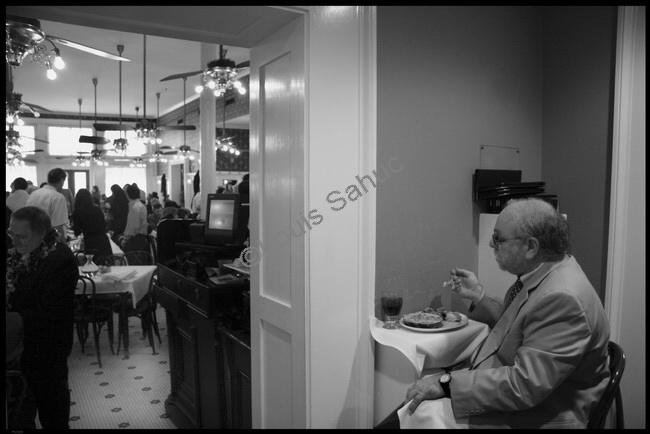 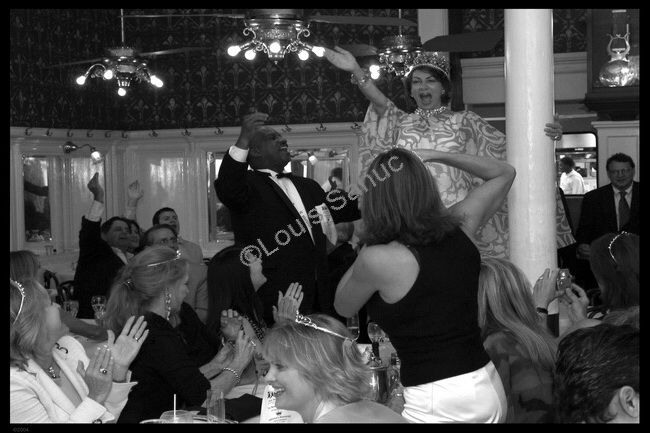 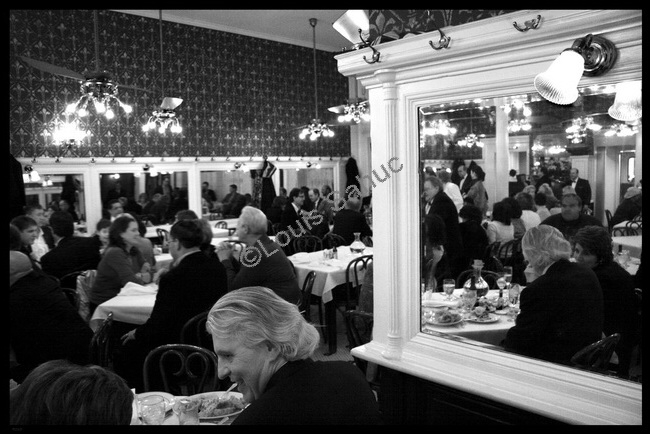 This collection of photographs is a study of Galatoire’s, one of New Orleans’ iconic restaurants and one of Louis’ favorite places. 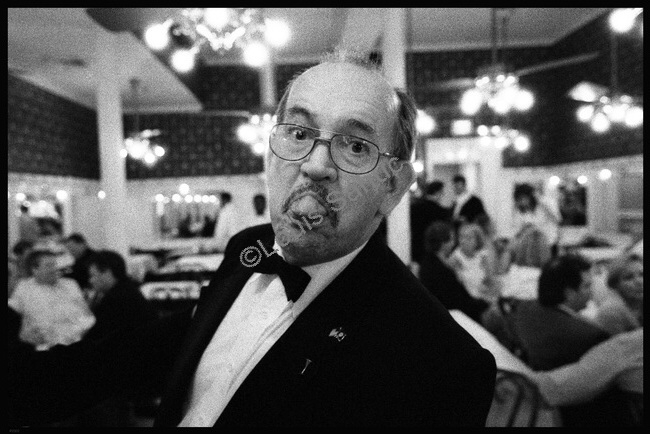 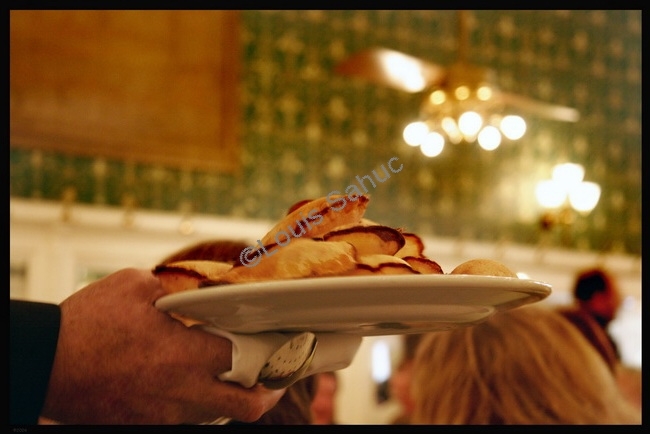 Many of these photographs appear in Galatoire’s cookbook. 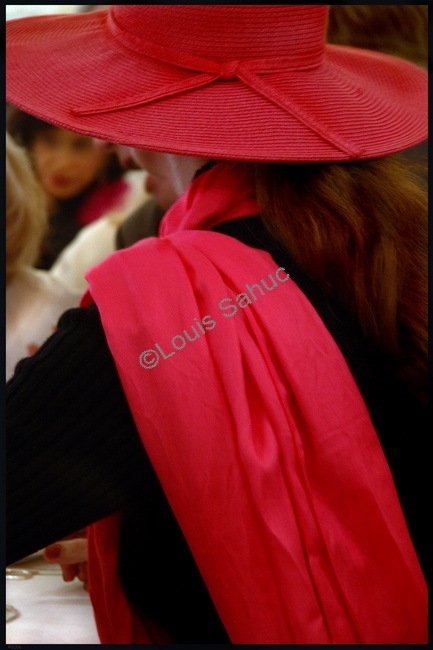 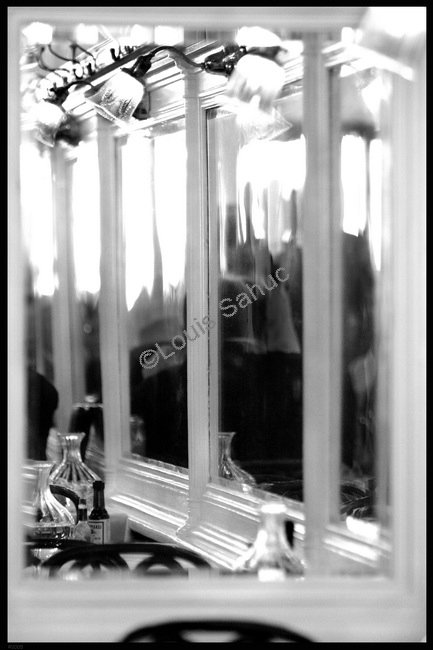 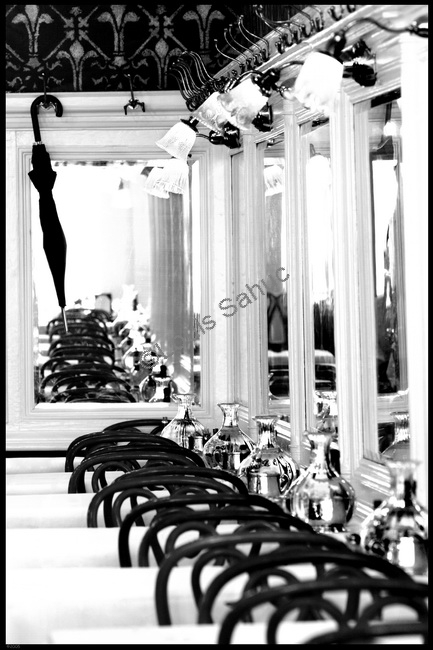 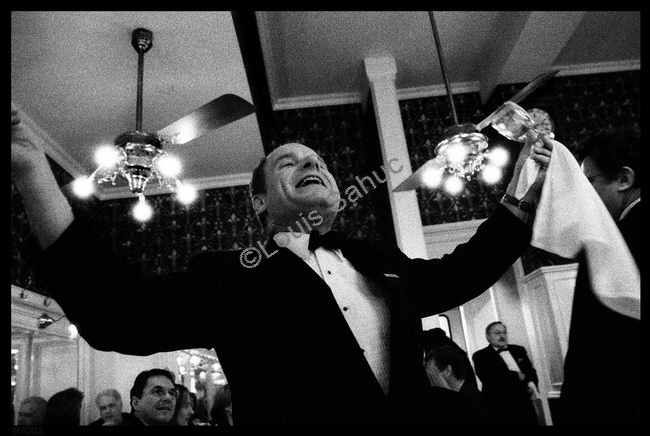 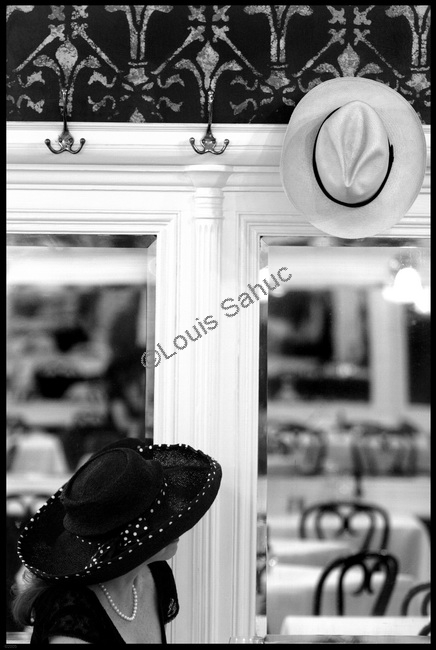 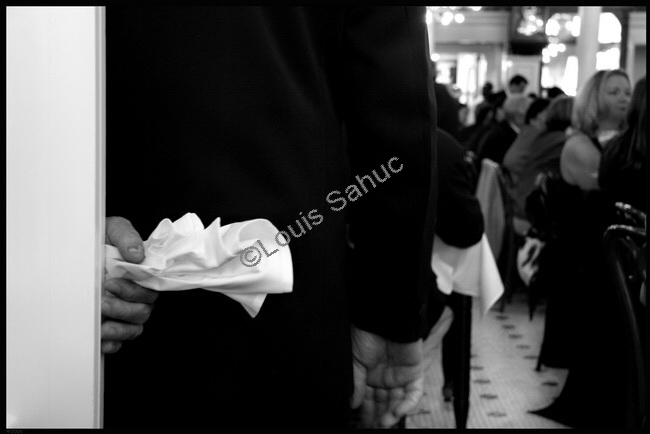 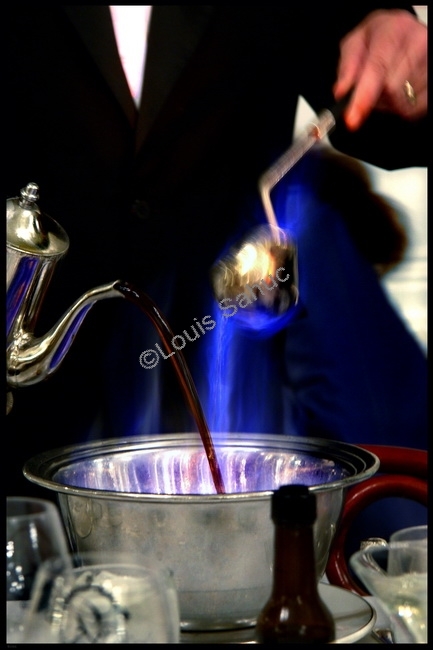 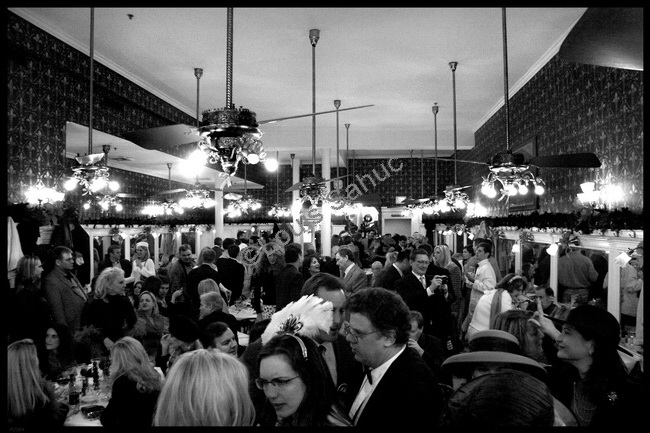 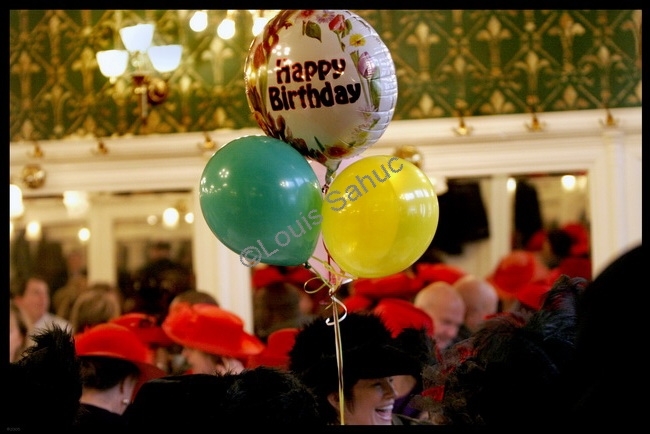 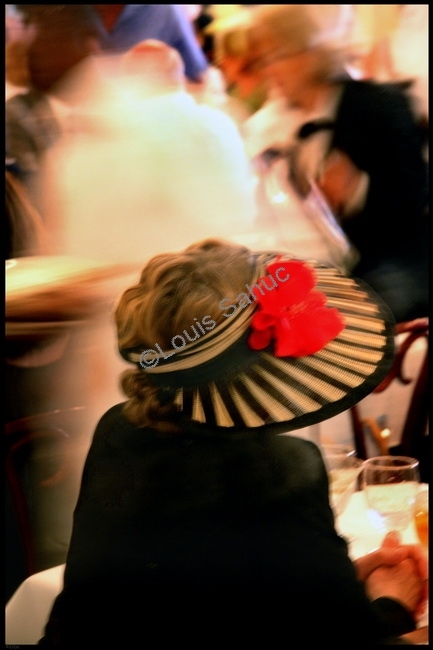 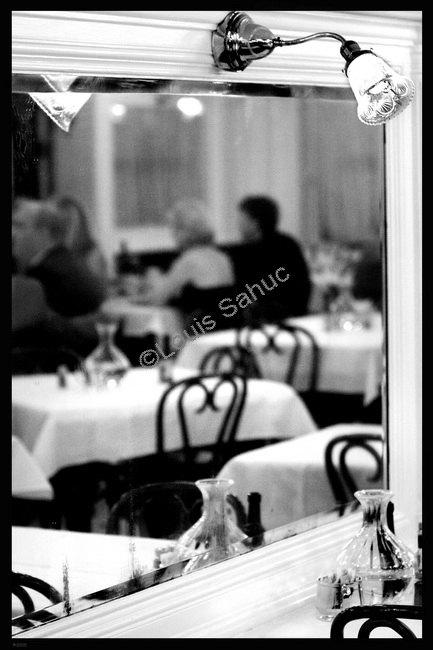 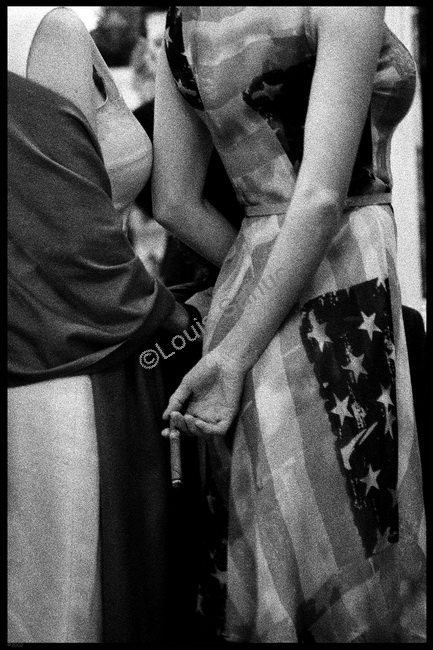 Louis Sahuc’s limited edition, fine art photographs are each signed and numbered by the artist.